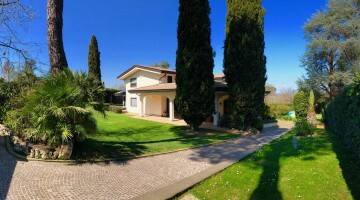 Carnacina Real Estate is a brand dedicated to luxury real estate and country homes. 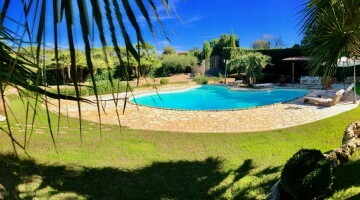 It deals with sales, leases, acquisitions and is characterized by professionalism,dynamism, competence and absolute discretion. 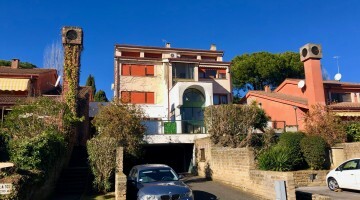 It operates everywhere, with particular emphasis in the Northern Rome area, where over the years it has specialized in the Olgiata market where it is known and estimated. 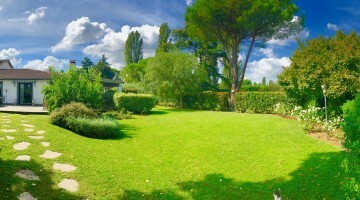 Valid professionals assist clients at every stage of negotiations, starting from the simple purchase proposal to the preliminary and then to the closing of the deed. 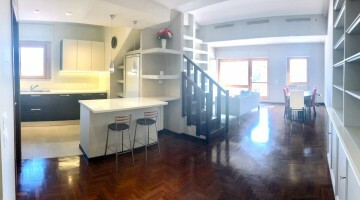 Carnacina Realty uses both the assistance of architects for the design and implementation of internal / external Renovation and free estimates, And the advice of leading banks to study the best mortgage for each client. 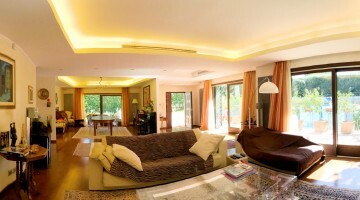 It also provides comprehensive advice in Real estate, tax, notary and legal. 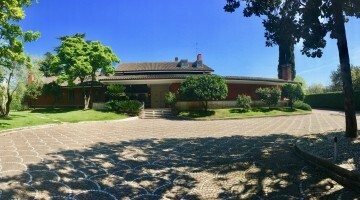 Stella Carnacina is Sales Manager and CEO. 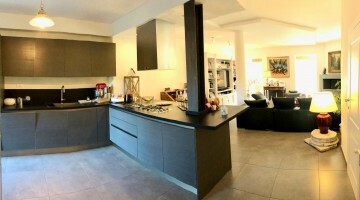 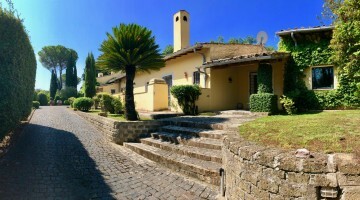 #428 - OLGIATA: WE RENT AN ENCHANTING SINGLE FAMILY VILLA DISTRIBUTED ON THREE LEVELS OF SQM 550, BEAUTIFUL GARDEN OF SQM 2400 AND GARAGE OF 102 SQM. 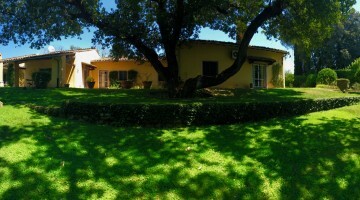 THE HOUSE CAN BE RENTED PARTIALLY FURNISHED OR EMPTY. 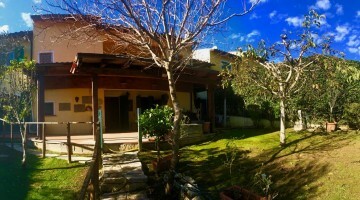 #476 - WE RENT IN OLGIATA A REAL PEARL! 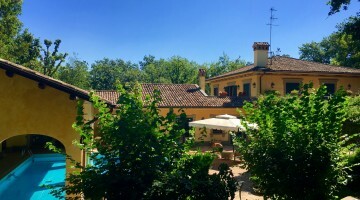 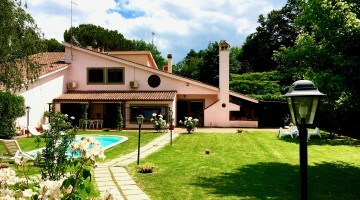 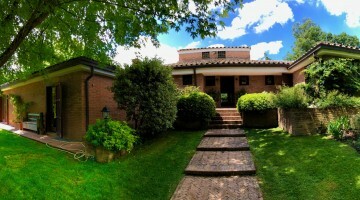 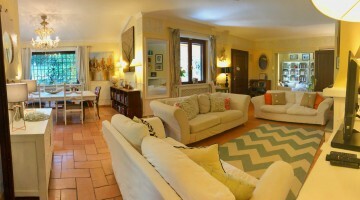 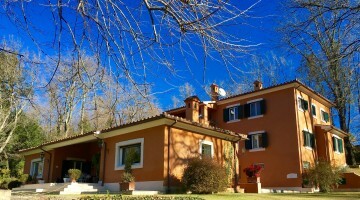 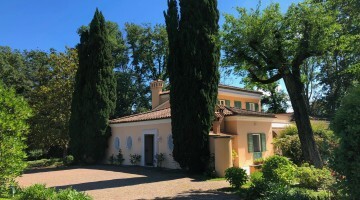 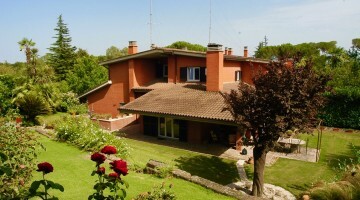 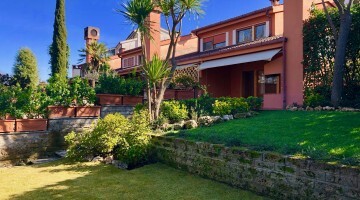 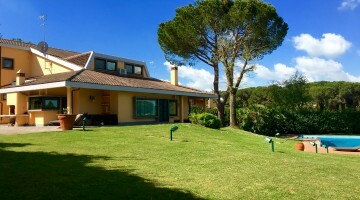 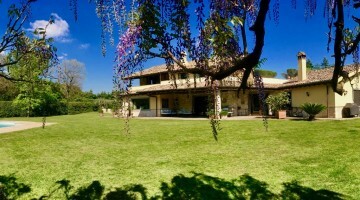 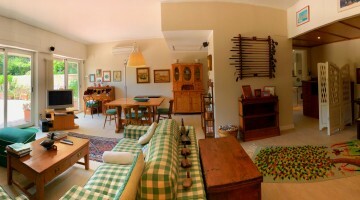 REFINED VILLA OF SQM 230 DISTRIBUTED ON TWO LEVELS ABOVE GROUND, EMBRACED BY A MAGNIFICENT GARDEN OF 700 SQM. 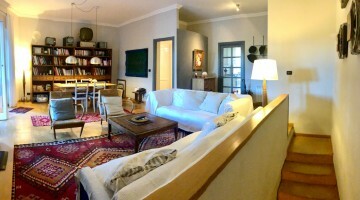 EURO 3.500,00 FURNISHED. 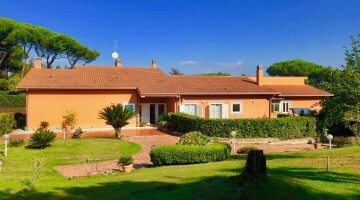 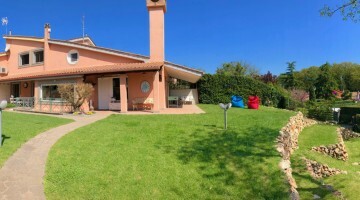 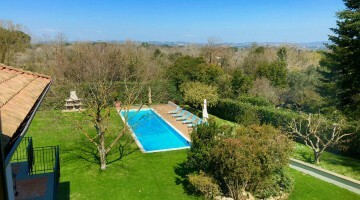 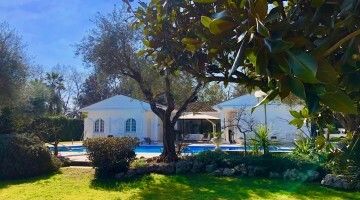 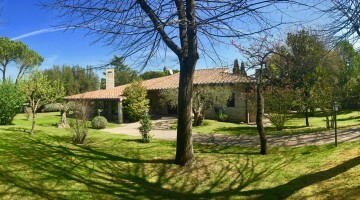 #457 - EMBRACED BY THE GREEN HILLS OF THE OLGIATA RESEDENTIAL AREA, AND CAPTURED BY A WONDERFUL VIEW WE RENT A LOVELY DETACHED VILLA PARTIALLY FURNISHED, IN A DOMINANT POSITION, 700 SQM, WITH SALT POOL AND BEAUTIFUL PARK OF SQM 3.500. 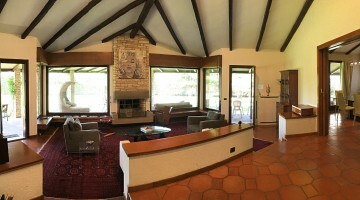 #376 - ON SALE: A FABULOUS PROPERTY! 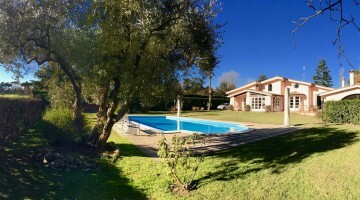 COMPLETELY NEW SINGLE FARMHOUSE WITH HIGH–QUALITY CONSTRUCTIVE AND ARCHITECTURAL FEATURES, WITH A SPECTACULAR SWIMMING POOL.